Jack and Marie Wulff bought the Lake Madison Ballroom from Joe Turley in 1955. The Wulffs loved to promote music at the venue on the northwest shore of Lake Madison. 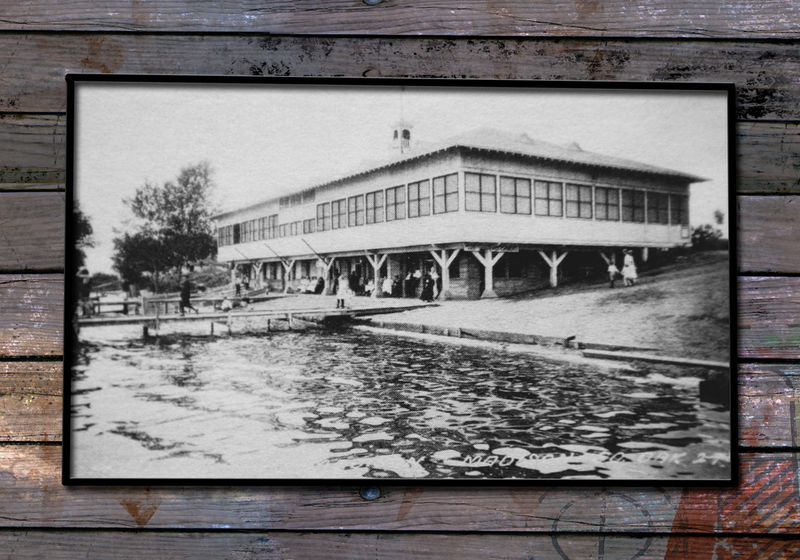 Decades before, it had been a Chautauqua and a popular boating and swimming area. Bands and dancers took over the Lake Madison Ballroom on the weekends and was a popular entertainment spot for area high school and General Beadle College students. Many regional acts were featured, including Myron Lee and the Caddies, The Talismen, JayBee and The Kats, and The Outer Limits. Nationally known musicians who played there included Jerry Lee Lewis, Buddy Knox, The Champs, The Fendermen, The Ink Spots, Little Peggy March, and Sherwin Linton, who became good friends with the Wulffs. “My Dad was a strong supporter of musicians,” said Deb Wulff Bickett. “No one went away hungry.” The Wulffs converted the downstairs into Jack’s Surf and Sirloin Club. The ballroom burned to the ground in the 1970s, but many memories live on.